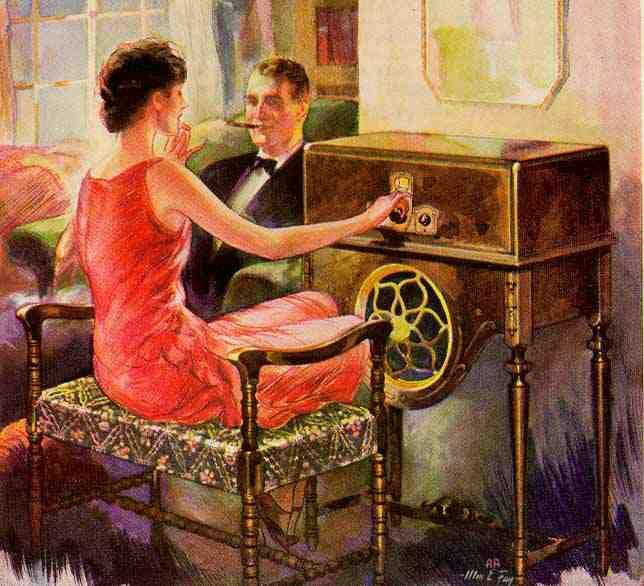 The use of the radio for commercial marketing in 1920 led the way for a new type of advertising. 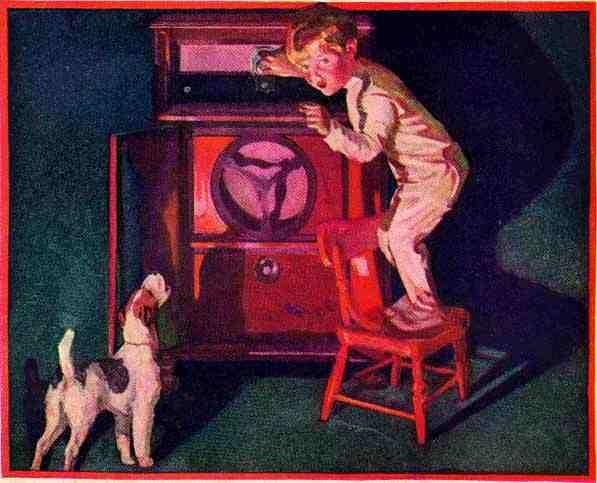 Commercial advertising through the radio was a cost-effective way of promoting a product to the public. By paying the radio station for a broadcast, it was able to reach the masses in a quick, cheap, efficient and very effective method. Other than music and news, radio broadcasting soon expanded into stock market and weather reports and comedy and major sporting events. Radio's success as an effective communications tool attracted advertisers to market their products’ to potential customers. Broadcasting reaches out to not only a larger audience but also a variety of audiences, such as the poor that cannot read or the blind. This has led printed texts to be left behind, in favour of radio broadcasting. Television’s invention and use in 1929 was the milestone that paved the way for television revolution in our modern society. Advertising using the television was never really explored because of the high cost in technology and the Great Depression in 1930. However, today, the television has surfaced as one of the major mass media communication in the advertising industry. It has been used as a telecommunication medium for a broad range of programs including news and current affairs, sports, comedy and drama series. Commercial advertisements were used in between programs as a “break” and conveyed the message about the marketed product or service. The television started in black and white and has, since the 1950s, seen the introduction of colour, digital and 3D television. The popular culture of consumerism dominated the decade and established the prevailing tool of media that have given rise to the revolutionised radio and television. The development of the radio and television has steadily expanded to be media that is widely used by the advertising industry to publicise and promote their products to the public. The invention of the radio was a major advance from the limitations of the printed text (magazines, posters, brochures) before. 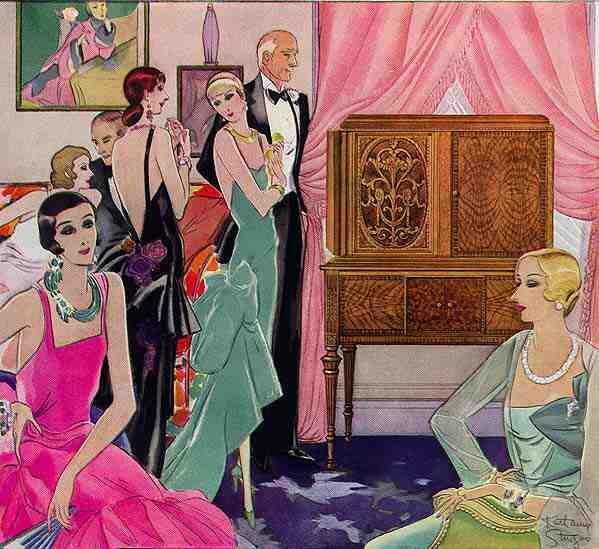 The 1920s has led to change through the use of media that has influenced the ideas, opinions and the public’s behaviour to consumerism. The introduction and development of mass media in the 1920s has opened unlimited possibilities for advertising today.